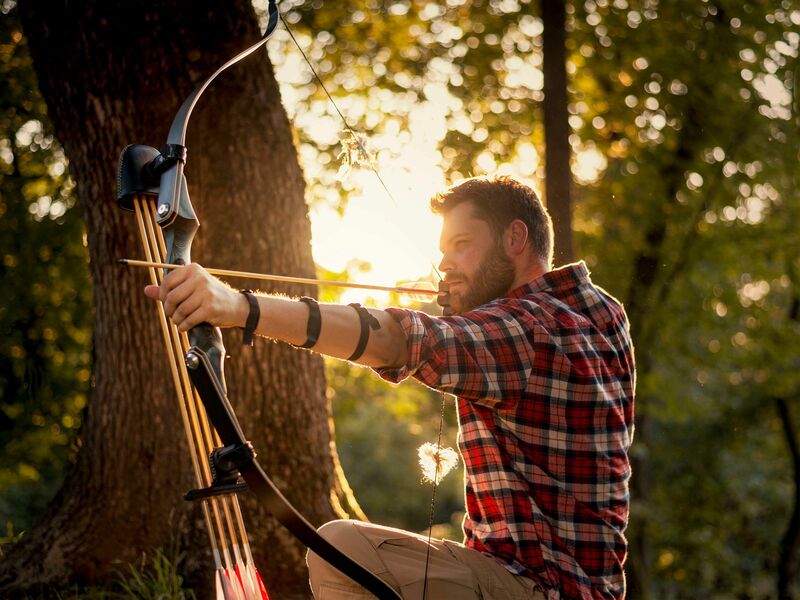 An Archery stag do provides a welcome change from the usual stag party activity. 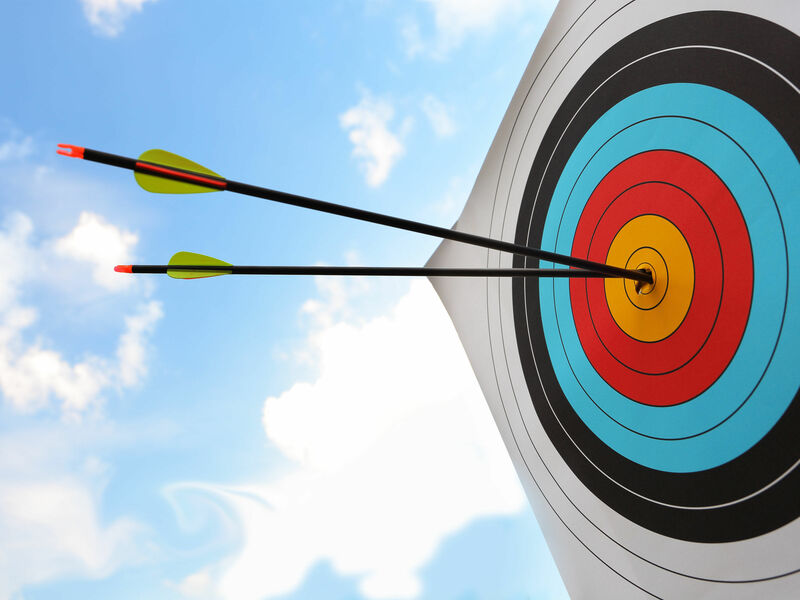 Archery requires skill, good judgment and a cool head and there’s nothing quite like the feeling of hitting the bullseye for the first time. Full training is given so you can get the best out of the day. 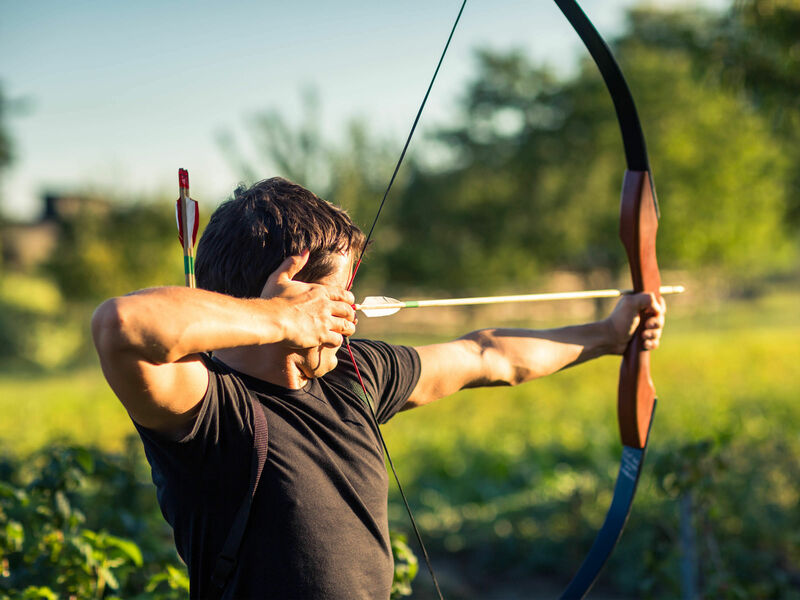 Archery is a stag do activity, which involves everyone in the group and gets your spirits up as you thrash the target. It’s good to set a challenge, if the stag party lads are up for it! 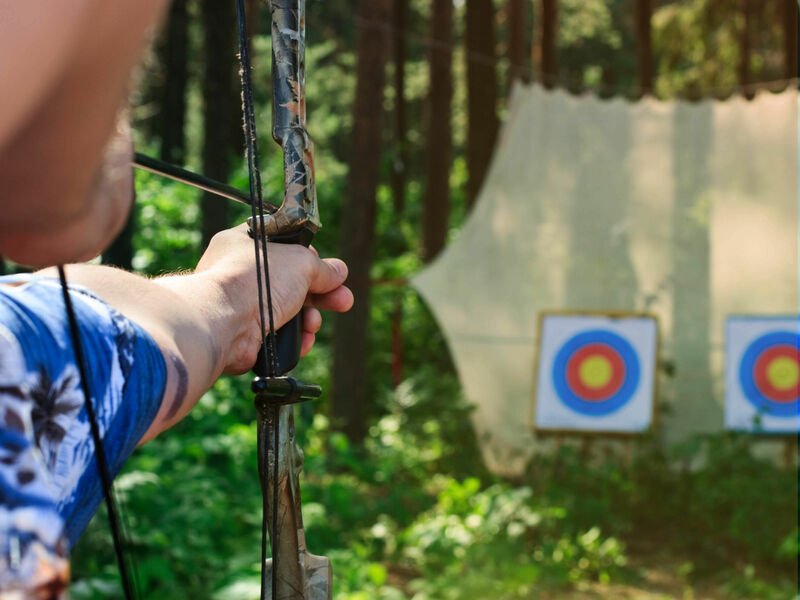 An Archery stag party is a fun stag do idea, which will make your stag party weekend more exciting than the norm and a great memory, with some top pics. The staff at both Funktion and the venue, were very friendly and helpful. The amount of fun we had exceeded the price we paid, by a long way! The day was amazing. The crew were superb, very organised and the activities were brilliant. 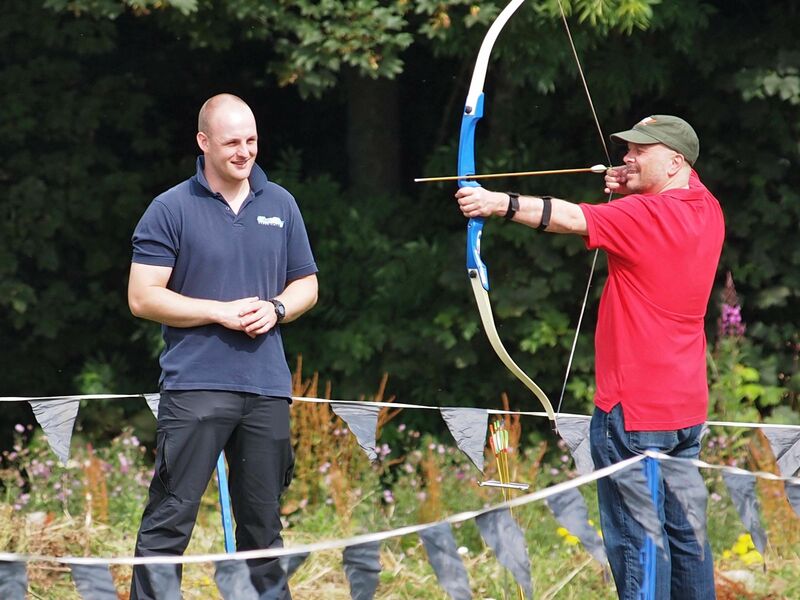 The lads loved it, especially the archery - although I think that's because Rachel from the staff took that session! Compared to some of the shambles activity days I have been on, this was very profes­si­onally run. I think you have done a good job to team up with them.